Quality service isn't just how we make our living, it's our passion. We know a healthy, beautiful lawn makes a strong impact on the presentation of your home. 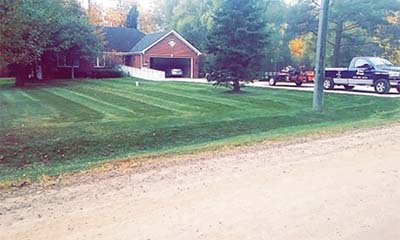 Over the past 30 years, we've put together a top-notch program that allows us to provide the most efficient service possible to make your lawn look picture perfect. 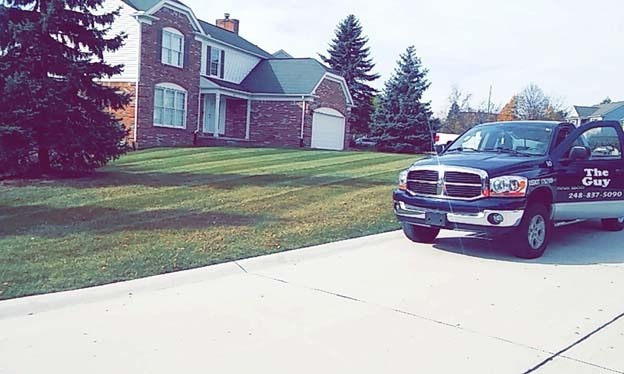 The lawn season goes from April, often into mid-November. Typically, the lawn season ends when all the leaves are off the trees and the grass is completely dormant. In the fall season, lawn growth does slow down, but we don't! 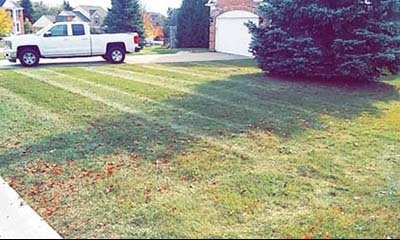 Our reliable weekly service will not only keep your lawn beautifully manicured, but it will also mulch that autumn debris into your lawn. This works as a fantastic fertilizer and gives your lawn extra protective nutrients to come back lush and healthy in the spring. Lawn service rates are based upon the square footage of the service property. We determine square footage using satellite imagery measuring tools. Our lawn service rates start as low as $25.00 weekly! 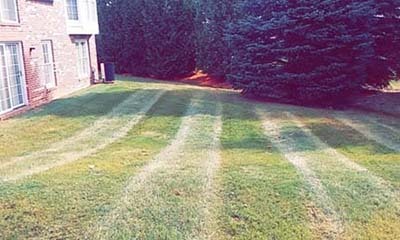 Reliable weekly lawn service which consists of a weekly mow, trim and clearing of your pavement and a biweekly edging that starts on your second service.